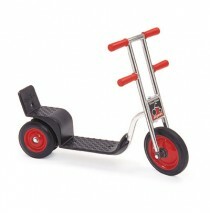 Shop for commercial quality tricyles at Best Price Toys. 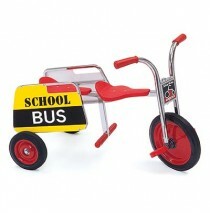 Perfect for day cares and schools our trikes and playgrounds go together. 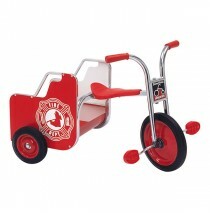 Featuring a fantastic line of Angeles tricycles our high quality, commercial grade ride on toys will keep kids pedaling. 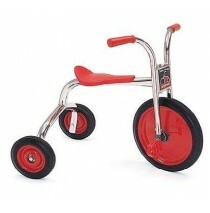 SilverRider® 10″ Trike is perfect for little riders! 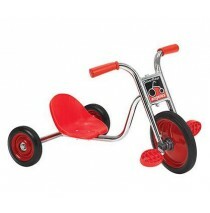 The seat measures 13”h, the front wheel measure..
SilverRider® 12″ Trike is perfect for little riders! 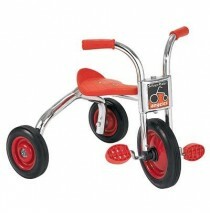 The seat measures 15-3/4”h, the front wheel mea..
SilverRider® 14″ Trike is perfect for little riders! 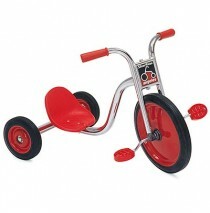 The seat measures 16-1/2”h, the front wheel mea..
SilverRider® Super Cycle is perfect for little riders! The rider features a high back seat for comfo.. 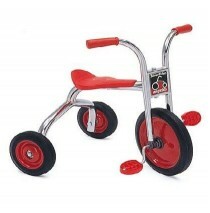 Unique 2-Handlebar Design Three-Wheel Stability Push or ride from sitting o..
SilverRider® 10″ Pedal Pusher is perfect for your little rider! 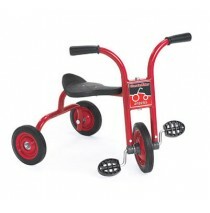 The seat measures 13-1/2”h..
SilverRider® 10″ Pedal Pusher LT is perfect for your little rider! The seat measures 4”h, the front ..
SilverRider® School Bus includes signs and has a handrail and footrest for the passenger. 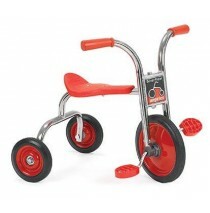 The seat m..
ClassicRider® 8″ Pedal Pusher is perfect for beginning riders! 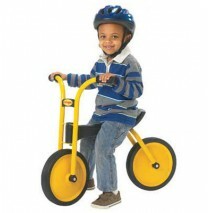 The seat measures 12-1/2”h, the front..
MyRider® Balance Bike doesn’t have pedals or training wheels, promotes balance and coordination, and..